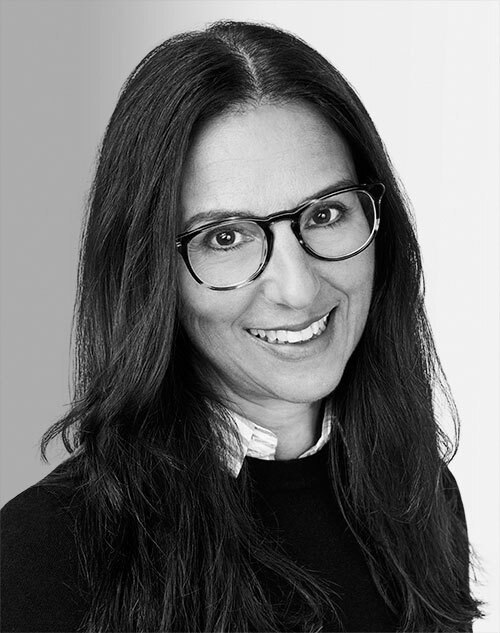 Tina Exarhos is the chief content officer at NowThis, responsible for program development and production and content partnerships. Since joining NowThis in 2016, Exarhos has been at the helm of the brand’s evolution into the top news source for millennials—overseeing the expansion into original series, investigative reports, new verticals, and brand partnerships. Prior to joining NowThis, Exarhos was the chief marketing officer at MTV, overseeing all marketing and creative development for the network.